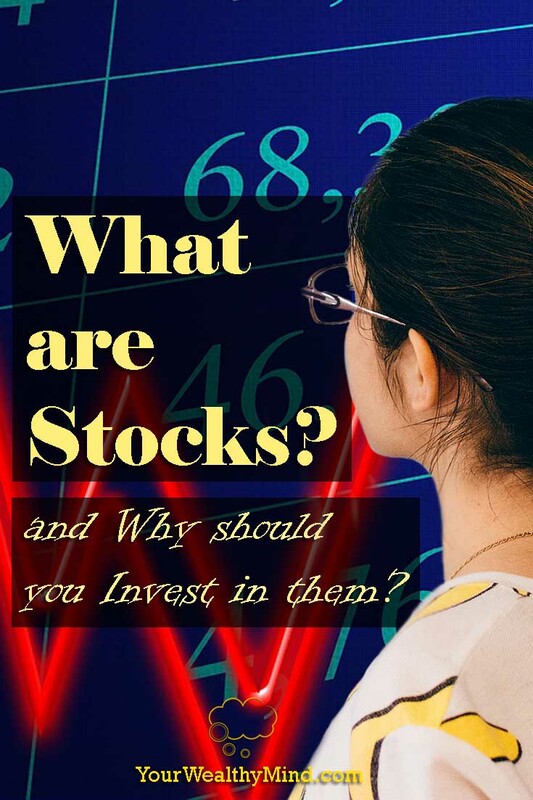 What are Stocks and Why should you Invest in them? 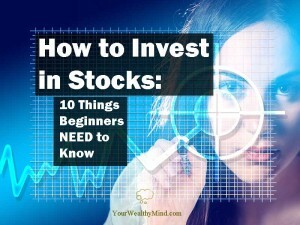 Home » What are Stocks and Why should you Invest in them? After controlling your expenses, paying back debts and saving money, the next step in your journey to financial freedom is to start investing! What’s one of the best and most common investment vehicles nowadays? Stocks! 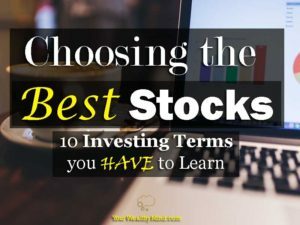 Now, if you haven’t had the time to study what stocks are and if you want to learn the basics, then we have a short guide for you right here! Imagine you and nine of your friends want to start a business so you each equally contribute around P1,000 in cash, equipment, materials and more. In that business, you each decide to share the profits and ownership equally. In that scenario, it will be similar to the business having 10 shares of stock and each of you own one. Stocks, which also called “shares” or “equities,” signify shares of ownership in a company. The Stock Market is the place where these shares are traded. If, for example, a certain company issues 10,000 shares of stock outstanding and you bought 100 shares, you become a stockholder and you own 1% of that company (100 is 1% of 10,000). Like the example above, if you’re a stockholder you own part of the company’s assets AND you might also receive a part of the company’s profits in the form of Dividends. Some companies don’t give out dividends and simply reinvest earnings though, so in those cases you earn money when you sell them after the stock price goes up (capital appreciation) or when you perform a short sell. By the way, stocks are also classified into Preferred Stocks which have a priority claim on assets and earnings but may not have voting rights, and Common Stocks which have less priority but usually do have voting rights. 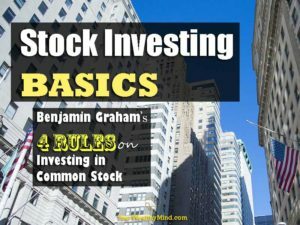 Why should you invest in Stocks? The Power of Compounding – Stock prices of great companies generally increase over time (capital appreciation) so if you buy shares now you’ll be able to sell them at a higher price in the future! Stocks give much higher profit than bonds and bank savings accounts so they are a much more profitable investment at the cost of higher volatility. Dividend Payments – If you started your own business and it earns money, you get a part of the profits, right? The same is true of companies that distribute dividends to stockholders. Since you’re a part owner, you will also get a part of the profits! Long-term returns outweigh the short-term risks. Historically and in the course of decades, the gains from stocks will be worth FAR more than whatever “safety” you’d get from most other common investments like bonds or time-deposit savings. If you want more details, you can check the graph here on this link. One of the worst beliefs that many people have is that they think the stock market is like gambling on a casino and you’ll almost always lose. They think that way because they never bothered to properly study and learn more about stocks. 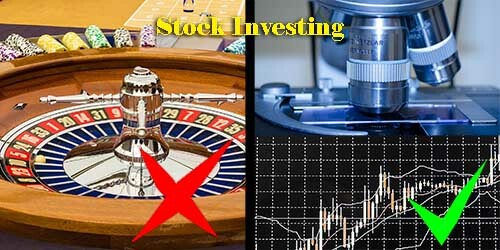 They never find out that the stock market is NOT a game of roulette where you “bet” on certain stocks and hope to win but a place where you purchase shares of companies. Unlike gambling, you don’t rely on pure luck to do well in the stock market. You just need to study which companies are great at doing business and invest in them. 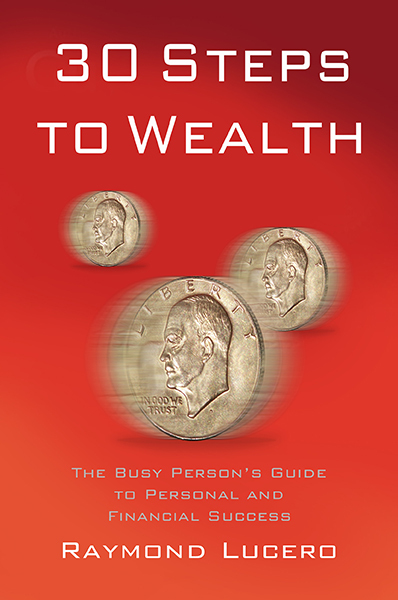 Many people never do their homework and so they “bet” their money on things they never should have bought or they sell great investments that they should have kept. Stock price movements are mainly affected by supply and demand. If more people want a certain company’s shares, then they buy more of it and are willing to pay more for each share. That drives the stock price upwards. If people DON’T want that company’s shares, then they stop buying, sell the shares they do own at cheaper and cheaper prices so the price decreases. One of the main factors that affect a stock’s price is in its earnings. A business that makes a lot of money will be worth more than one that doesn’t. You own two trees. 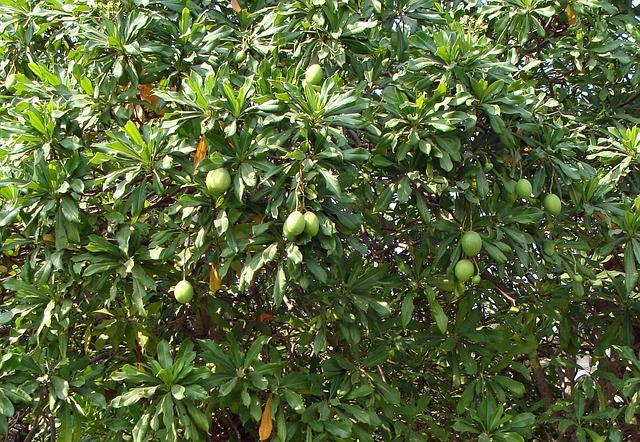 One tree produces green mangoes, the other tree produces yellow mangoes. Each of those trees make P1,000 worth of fruit every month and you can sell a tree for P10,000. 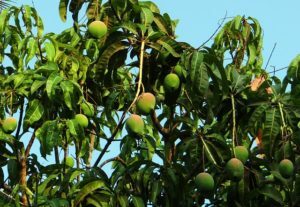 Now what if the green mango tree suddenly produces more fruit and it makes P50,000 worth of fruit in one month. Will you still sell it for P10,000? Of course not! Since it produces a lot of money, you’ll sell it for MORE than P10,000! Maybe you can sell it for P500,000? Maybe even more! That’s an example of how capital appreciation works and how stock price increases. A great business with high earnings, like that tree that produces more fruit, will grow in value as it grows better over time. Both trees died so they produce no fruit. Worse, if you want to keep them in your yard, you need to pay P5,000 a month. Will you still keep those trees? Most likely not. And you probably won’t be able to sell them for P10,000 either. The most you’ll make is a couple of hundred pesos if you chop them down for firewood or for building furniture. In the same way, businesses that do badly and have lower earnings will have lower value in the market. 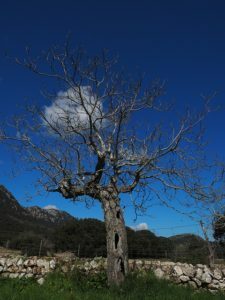 …what if you knew the trees are NOT dead? What if, even though the leaves fell, it’s just the effect of the dry season? What if you knew that in the next few months when the rainy season comes, both trees will produce fruit again and earn you thousands of pesos every month? Will you still chop down and sell those trees? Of course not! You’d simply wait for the rainy season since they’ll be valuable again! Similar to that, even though recessions and bad news will lower stock price and scare investors like you, if your analysis states that a company is still great at doing business, you should keep it! The value will return in time. It may take years, but it will. On the other hand, trees that die and companies that are legitimately failing should be avoided or sold before their value decreases completely and they turn into firewood. You have two friends, Mike and Mark, who each want to start a shop. Asking you for help, you gave them both P10,000 for a 10% ownership of the company and 10% of the excess profits will go to you. For example, if Mike earns a P100,000 profit (which he will give out as dividends) from his shop after 1 year, you get P10,000. If Mike keeps earning that much, you will get P10,000 every year without you doing anything! Now imagine that Mike expands his shop into a big grocery store and it now gives out P100 million a year in dividends. That means you will earn P10 MILLION for your 10% share! Will you still sell it for P10,000? Of course not! You’ll sell it for more! Maybe you’ll sell your 10% share for P10 or P30 million or more! That’s an example of how your shares’ capital appreciation works thanks to increasing earnings. On Mark’s side, however, his shop is failing and he only barely earns P100 a year. Thanks to that, your P10,000 investment will only give you P10 every YEAR. Can you still sell your 10% share for P10,000? Most likely not. Since nobody wants to pay P10,000 for something that will give them P10 a year, nobody would buy it unless you sell your 10% share for less, like P100. That’s an example of how a bad company or business affects a stock’s price. Always remember that the secret to stock investing is knowing where the great trees are or which trees will soon become great and buy them at fair prices. As for how you will find out which are good investments and which ones are terrible, you need to do you own research. There are many techniques out there, so study and learn to use the ones that work for you. Stocks are notorious for their price movements. You make money one day and you lose it the next. That’s one reason why many people think stock investing is like gambling and it’s also a reason why many people lose money. On some cases, when people see a stock become popular and its price increase, they get greedy and buy it without knowing that the stock was overpriced. When the stock’s value decreases in a market correction, they lose money. On other cases, people buy a great company’s stock. When they see its price go up a little, they get excited to make a little profit so they sell it prematurely. If they held on to it longer, the price could have gone much higher. There are also many more cases where people buy a great company’s stock, but when they see the stock lose value at a recession they get scared and sell at a loss. If they waited, the price could have returned to normal and most likely increase even further after a couple of years. All three of those cases could have been avoided if they ignored market sentiment and concentrated on studying and investing in great companies. If you let your emotions, namely greed and fear, take control of your decisions, then that’s a sure way to lose money in the stock market (and nearly anything else in life). Although there are never any guaranteed profits for every single investment and even if the best plans can fail, if you use your mind and ALWAYS study before investing then you can maximize your gains and minimize losses. That is the best way to make money in the stock market after all. That’s it for the basics! If you want more tips, you can check out our basic investment guides here!